RRSPORT.CO.UK • View topic - Charles Hurst Park Royal - Awesome! Home > Dealership Feedback > Charles Hurst Park Royal - Awesome! 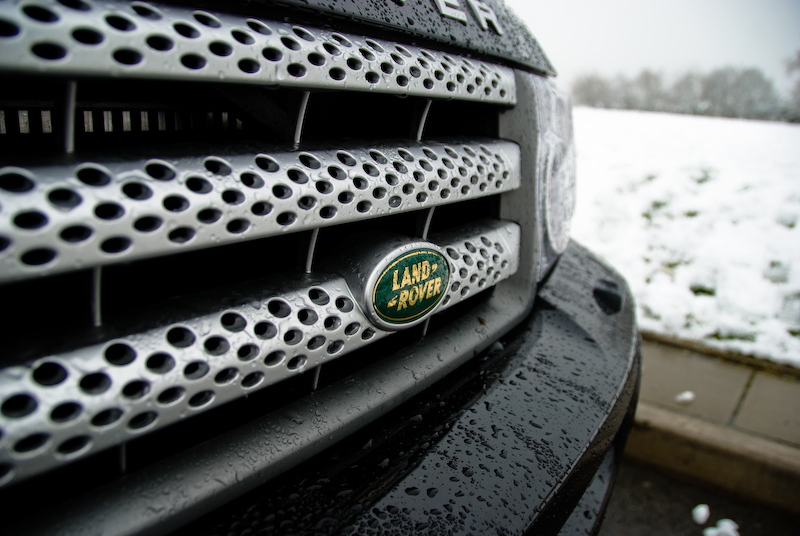 I cant decide if i should put the supercharged land rover badges. If i knew you guys wouldnt get excited i would just post them up . ps, the handbrake makes a cool whirring noise when engaging. Is that normal/worrying? When you've got the suspension in super-extended mode, the handbrake makes a proper handbrake ratchet sound. I cant remember it making any different sound last time i was in super extended mode. Ill give it a try later.